In 2019 we had a visitors' record of 67,211 spectators during our DWB Stallion Show with CDI4*, CSI2* and CSI3*, auction, tack fair, young horse championships, clinics and gala shows. In total riders from 21 nations took part this year. Will we see you in 2020 as well?? 8 halls with Horse & Riders’ Tack Fair, horse box trailers etc. 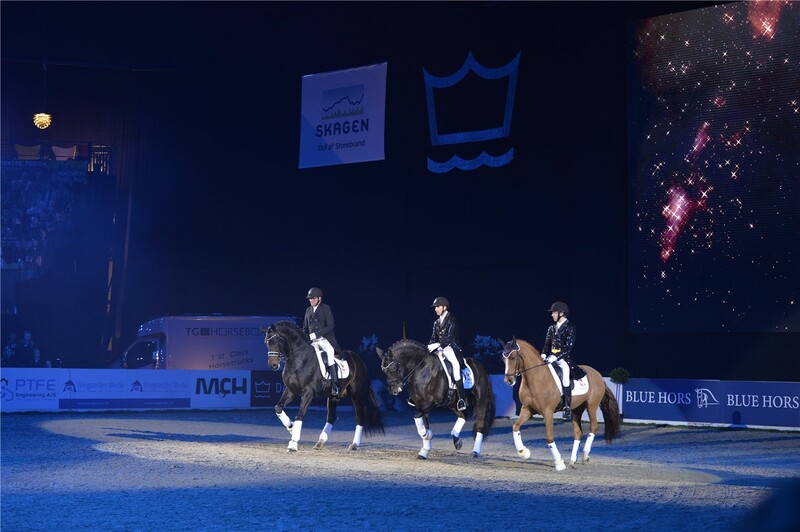 Mark up your calendar for March 4-8, 2020 and visit us in Herning, Denmark when the Danish Warmblood Stallion Show takes place again.